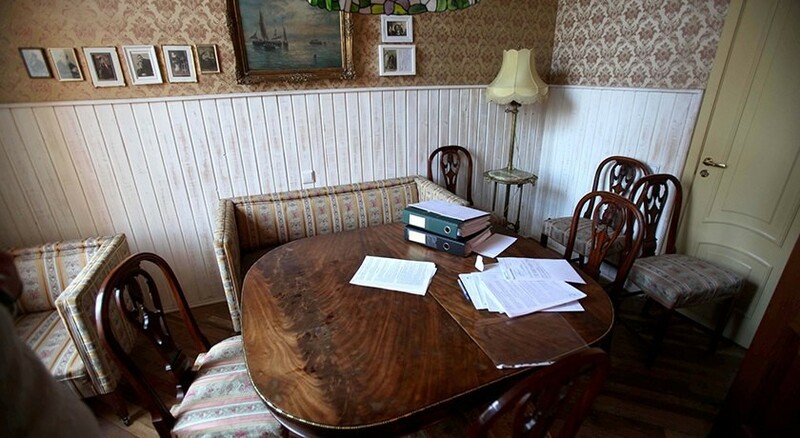 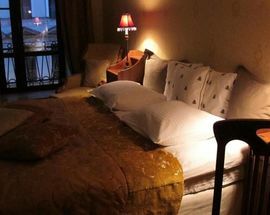 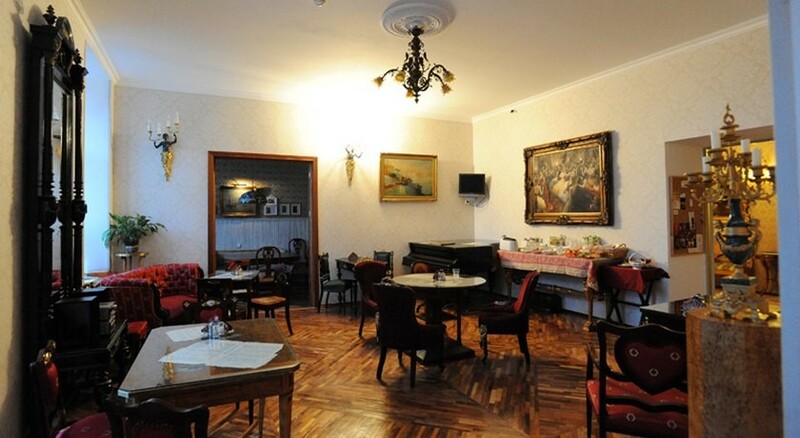 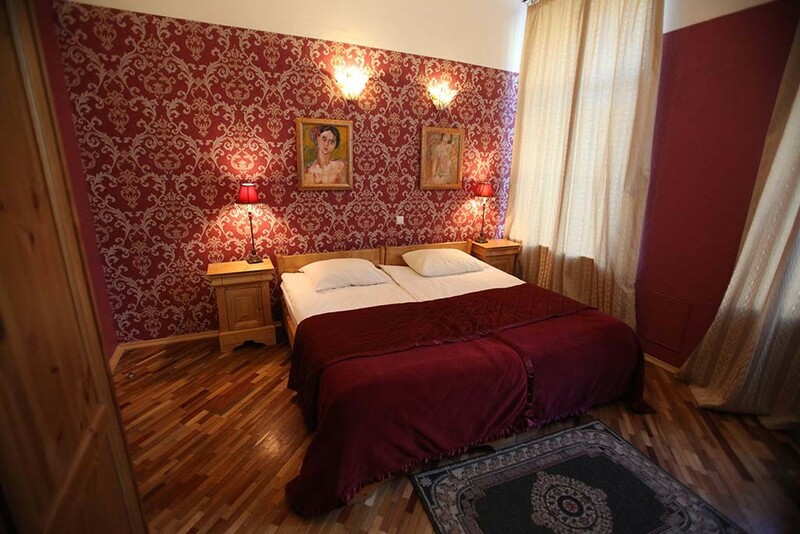 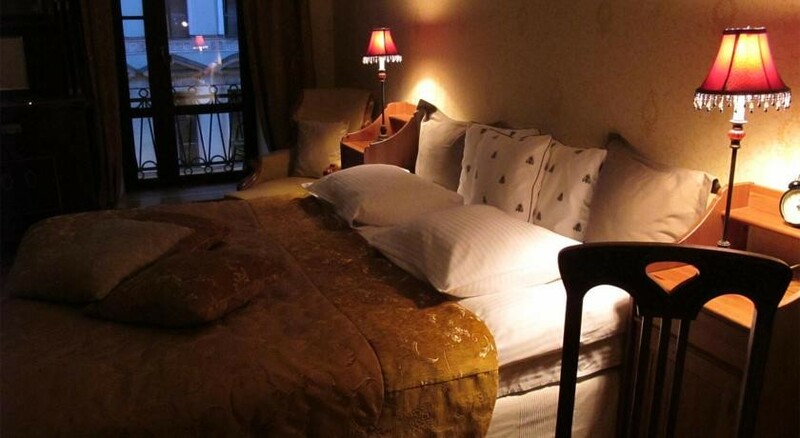 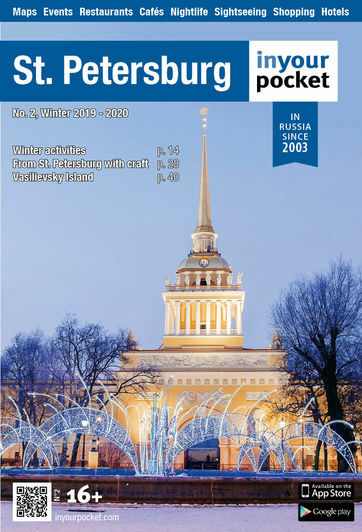 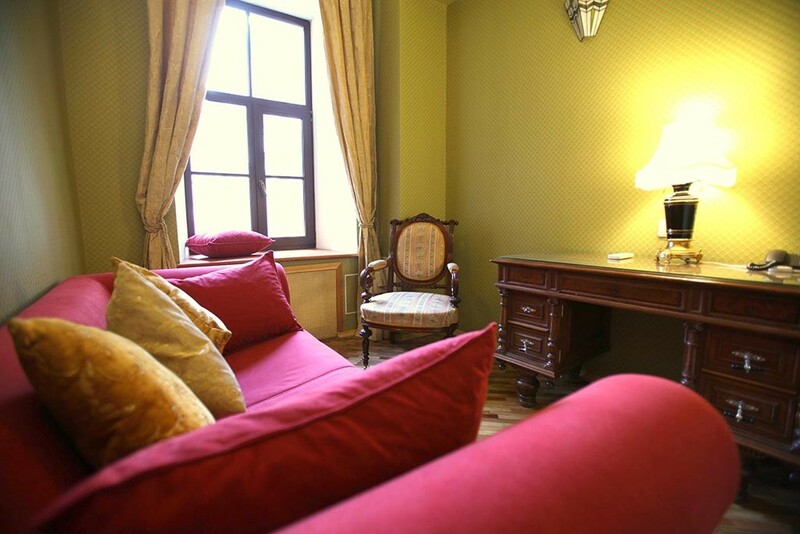 The former-home of the composer Rachmaninov is now a charming hotel which prides itself on its interesting heritage. 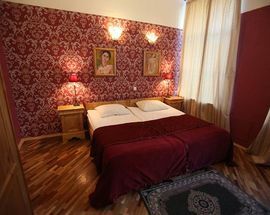 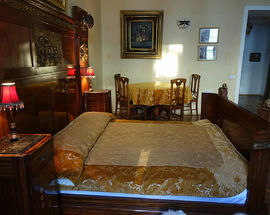 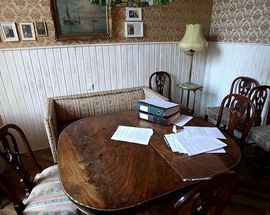 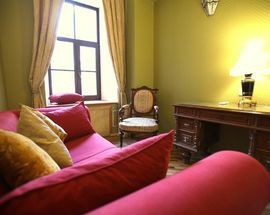 All bedrooms have some antique furnishings or paintings so the establishment is reminiscent of a nineteenth century nobleman’s home; the spacious, parquet-floored ‘Lux Room’ being particularly authentic since it was the composer’s own room. 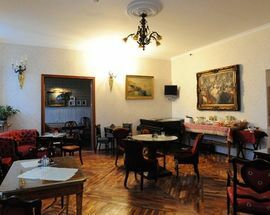 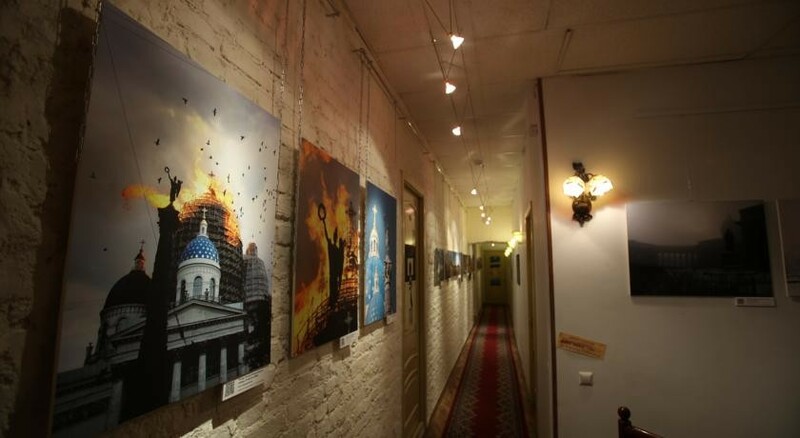 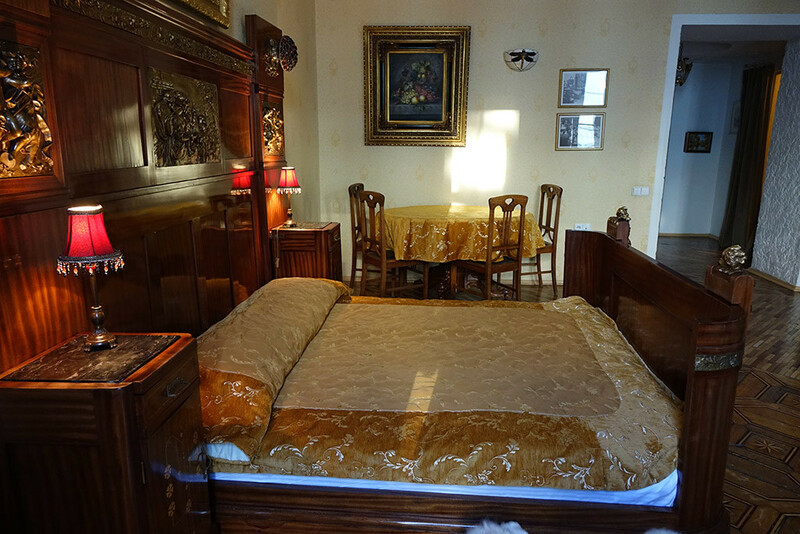 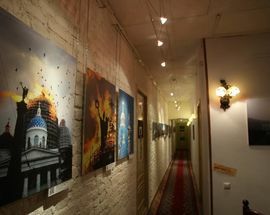 All rooms are tastefully decorated, the breakfast room is elegant and the Rachmaninov garden gallery contains temporary exhibitions.